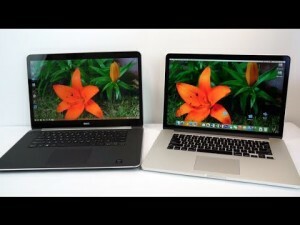 MAC is hands down one of the best laptops available in the market, but it isn’t for everyone. If you have been using Windows as long as you can remember switching to OS X could be a little daunting. Here are a few things you should know when buying a MacBook. MacBook runs on OS X which updates when an update is released by Apple. Compared to the familiar Windows interface, MacBooks have a different look and feel to them, they do seem a bit daunting at first, but that is because we’ve grown up using Windows. 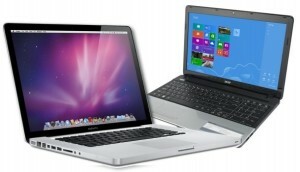 It would be wrong to say that MacBook beats Windows, because it is untrue. Windows laptops beat Apple in terms of Laptop sales, however I have met users of both systems and I have to say MacBook users are far more content with their laptops compared to average PC users. 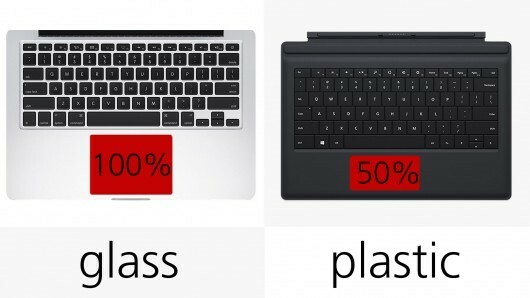 One thing I’d like to add before we start is that people with more of a traditional mindset tend to stick to windows because of familiarity, whilst people more open to change are likely to switch to the MacBook .Now I could be wrong in my generalization but this is the hypothesis I have reached after meeting a number of PC users. So, how is MacBook different from a laptop running on Windows? The first and the most obvious difference is that Windows comes installed in a variety of laptops from numerous brands so the capability of each laptop depends to some extent on the operating system but also largely depends on the manufacturer. Also the laptops are priced differently to appeal to a wider clientele hence there are so many varieties of windows laptops compared to a MacBook. An updated version of the MacBook is released every year with software updates accompanied by the new release. Another popular difference is the price range, you can buy a Windows laptop for as cheap as $200 which is a fraction of what a MacBook would cost you. So buying a MacBook will be heavy on the pocket to say the least. Sticking to the hardware, MacBooks are almost identical to each other, there have been some changes, like the newer Macbook models are slimmer and more sleek compared to their predecessors , however Windows laptops come in all shapes and sizes, and I mean that literally. 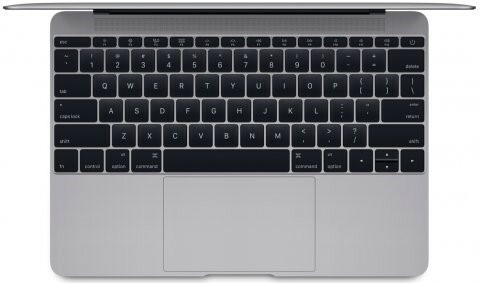 Another visible hardware difference is the trackpad. On a Windows laptop your get a sensor trackpad with two button for right and left click, whilst on the MacBook the trackpad has no button but a tap on the trackpad is deemed as a click, I find the MacBook trackpad to be life simplifying, I was a bit skeptical at first but after using a MacBook its very hard to go back and use the trackpad on a Windows laptop. You can do a whole lot with the trackpad on the Mac; flip through pages, access apps in the background etc. The screen on the MacBook is much better than Windows laptop, now the quality of the screen varies with price and manufacturer but when I compared the display quality of older versions of Mac with the newer similar quality Windows laptops the difference in quality is hard to miss. Now moving on towards the software, the Macs a are protected from viruses, this is largely due to lower number of Mac users, in recent times some Mac users have reported viruses surfacing their Macs. 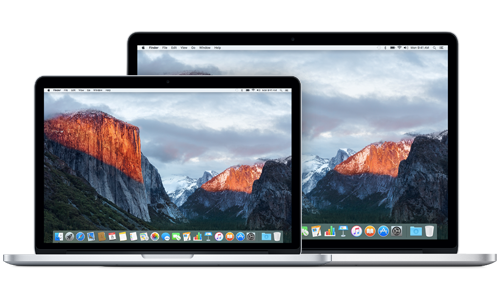 Apple says it’s added new types of encryption and security features in OS X Yosemite to keep your computer safe. And, since Apple’s Mac operating system is built on Unix, it’s a little more secure by default than Windows. Another difference is the look of the Mac is a bit cleaner than Windows, mainly because the concept of keep icons and folders on your desktop is not there. All the programs that one uses are displayed at the bottom of the screen and the whole desktop is clean, at least that’s how I like to keep it, clutter free. However one downfall of having a Mac is that it requires you to show your allegiance to Apple on multiple occasions. Here is why, you need to have a specific type of charger, only Apple manufactured HDMI wire works, Macs also have generally limited customization options, while PCs usually allow for a much wider range whilst supporting different kinds of hardware. However Apple has a better customer support system, and they definitely shower you with their gratitude for showing your allegiance. Macintoshes use a more graphics-based interface, while Windows is more text-centered. Having said that they cater to the creative audience. It’s no surprise that Windows is the preferred software in many large organizations due to the availability of standardized and familiar programs, Macs on the other hand offer better specialized programs which a lot of PC users might not have or know about, the also offer powerful graphic and video software, such as photo and movie editors, so their processors are designed to enable these programs to operate quickly and smoothly. PCs tend to be less geared toward these areas. Another differentiating factor is the kind of connections and optical drives found on Macs and PCs. Macs offer a pretty standard selection of such features, including a SuperDrive (reads and writes CDs and DVDs), audio in and audio out, USB, FireWire(data transfer), Thunderbolt (video output), Ethernet, and a magnetized power port. PCs offer comparable features, plus a few more, like Blu-ray players, TV tuners, touch screens and HDMI ports. The marketing strategy also fifers for both, Apple as always sticks to its ‘less is more’ approach by offering just five computer lines: the MacBook Air, the MacBook Pro, the Mac mini, the iMac and the Mac Pro. 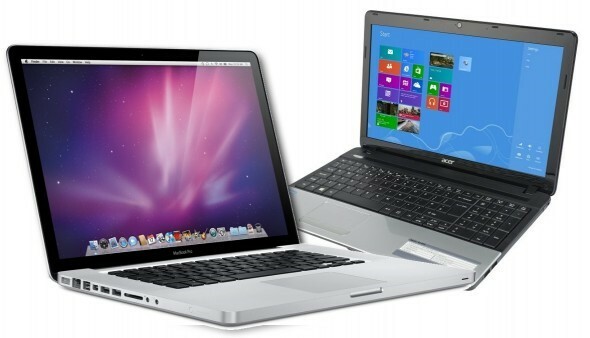 Whilst the Consumer Reports reviews 11 distinct brands of Windows-based computers, including Acer, Asus, Compaq, Dell, eMachines, Gateway, HP, Lenovo, Samsung, Sony and Toshiba, each offering numerous configurations of desktop and laptop models. However if you are a Windows user and would want to try Mac, then fear not you can have the best of both worlds by installing windows on your Mac. This feature is relatively new and still needs a tad bit more development, but for an average user this should add value rather than taking any from it.